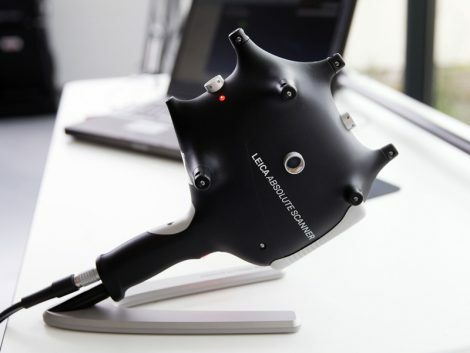 STC CEO Pim van Baarsen commented: “We call on all businesses within the Cluster with an interest in areas such as precision scanning and measurement to attend the metrology meeting. The open meeting will take place at Silverstone Park’s Metrology Facility on Tuesday 19 June from 09:30-11:00. Meanwhile the STC will repeat it sponsorship of the Advanced Engineering Show’s VIP Lounge (Weds 31 Oct-Thurs 1 Nov). 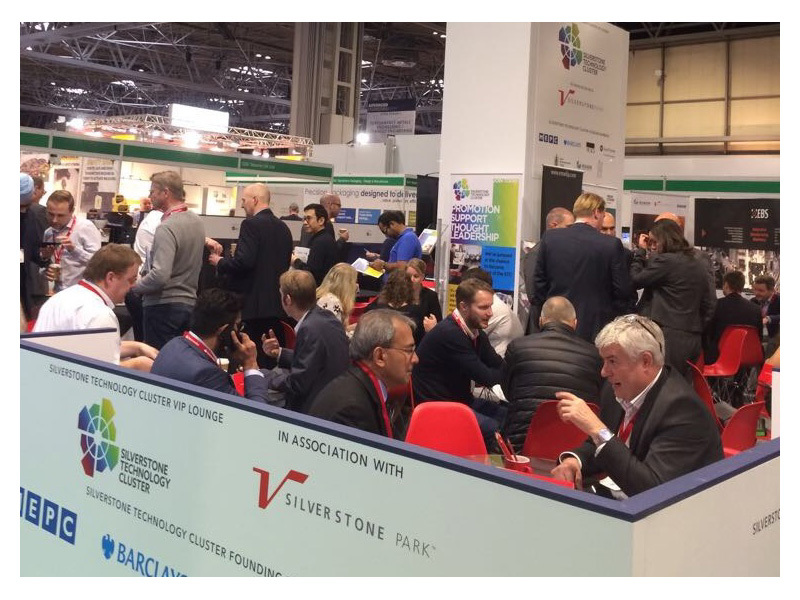 The show is the UK’s largest gathering of OEMs and supply chain professionals and its VIP Lounge’s informal atmosphere makes it a natural gathering point for visitors – last year 1300 high-tech individuals joined the Cluster and its Board members to network. A similar lay-out is planned for 2018 as are presentations from a number of the STC’s member companies – some regarded among the most exciting tech names in Europe. “This provides a fantastic opportunity to give audiences and individuals at absolutely the right level the latest updates about the Cluster,” added Pim. “The Cluster has the potential to do wonders for the Cambridge-Milton Keynes-Oxford growth corridor in the UK, for example, but also in terms of exporting globally so we would urge companies in all areas of tech to join us to discuss the potential opportunities. CLICK HERE to see listings of all forthcoming key STC dates and events.